LIVONIA — Officials at Hygieia, the Livonia-based digital insulin guidance software developer, announced that the company has received clearance from the U.S. Food and Drug Administration for a phone app that will enhance the company’s d-Nav Insulin Guidance Service. The app is cleared for use as an aid in optimizing insulin management among people with Type 2 diabetes. It is the first insulin-management phone app able to continuously measure and adjust the balance of insulin dosage for all types of insulin regimens, delivering recommendations directly to the patient. 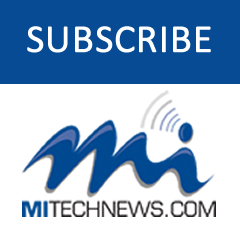 Company officials said d-Nav is also the first app that can connect to any glucose meter that shares data with the cloud. It is available for both iOS and Android mobile phones. 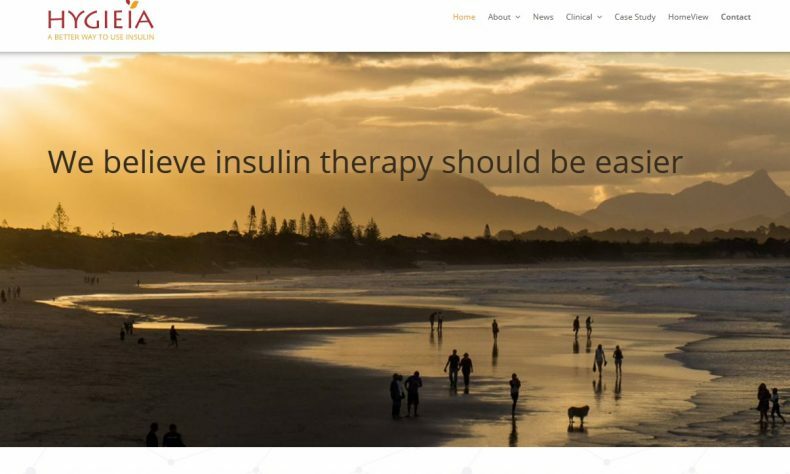 The d-Nav Insulin Guidance Service combines cloud-based technology and a team of healthcare professionals to support primary care physicians and help people with diabetes achieve improved health through better glycemic control. Using proprietary algorithms and patients’ individual blood glucose readings, the d-Nav Service provides personalized insulin adjustments to enhance and simplify dosing. Patients using the Service can use the phone app to enter glucose event data and receive a recommended insulin dose. The app has demonstrated the ability to help patients attain and sustain hemoglobin A1c reductions for at least six years while generating substantial cost savings. The d-Nav Service has been in use for more than six years in Northern Ireland, and is currently being offered in the United States by Blue Cross Blue Shield of Michigan. It is available at no cost and with no co-pays to BCBSM members with Type 2 diabetes in its fully insured commercial plans, starting with at-risk populations in Southeast Michigan. BCBSM and Hygieia are exploring opportunities to make the d-Nav Service available to other populations and markets in the near future.